Jennifer Nielsen Joins the RESISTANCE! All mechanics aside, I am beyond thrilled to introduce Jennifer Nielsen's newest book deal, a middle-grade historical thriller called RESISTANCE. Once again signed up by Lisa Sandell at Scholastic, this exciting new stand-alone centers around a group of Jewish teenagers in World War 2 Poland, who pioneered a whole new way of fighting back against the Nazis. Drawing its inspiration from a recent trip to Germany, I have to say that the topic could not feel more timely. So tidy up your bookshelves and get ready, people, because this masterpiece is coming to bookstores everywhere in Fall 2018! Yes, it's March, and we're wanting snow to MELT already, but it's always time to celebrate a forthcoming holiday picture book! Written by Mylisa Larsen and illustrated by Taia Morley, the as-yet-untitled book features a group of students who begin to suspect their teacher has a secret, hinted at by his shiny boots, his white beard, and his jolly laugh. 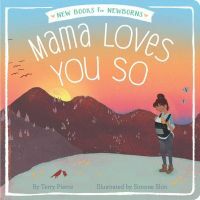 Mylisa and Taia are longtime friends who created this project together, and Tamar Mays of HarperCollins snapped it right up for a fall 2019 release. Can't wait! Hi-ho, It’s a CODZILLA on the Horizon! 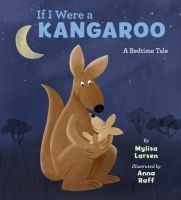 It's always a thrill when a really fabulous author comes out with a really fabulous story idea—and when you pair that with a top-notch illustrator... well, I think it's safe to say that the result is one you're going to want to keep very close by on your bookshelf, nightstand, and nightly read-aloud pile. Abby Ranger at Harper Collins Children's has acquired in a pre-empt world rights to Ninja Baby author David Zeltser's picture book manuscript Codzilla, about a large young codfish who just wants a little peace and quiet in the library—and comes up with a most unusual way to get it, with Jared Chapman signed on to illustrate. Publication is scheduled for fall 2018. Ammi-Joan Paquette at Erin Murphy Literary Agency represented the author and Rebecca Sherman at Writers' House represented the illustrator. A big splashy HOORAY for David Zeltser and team! 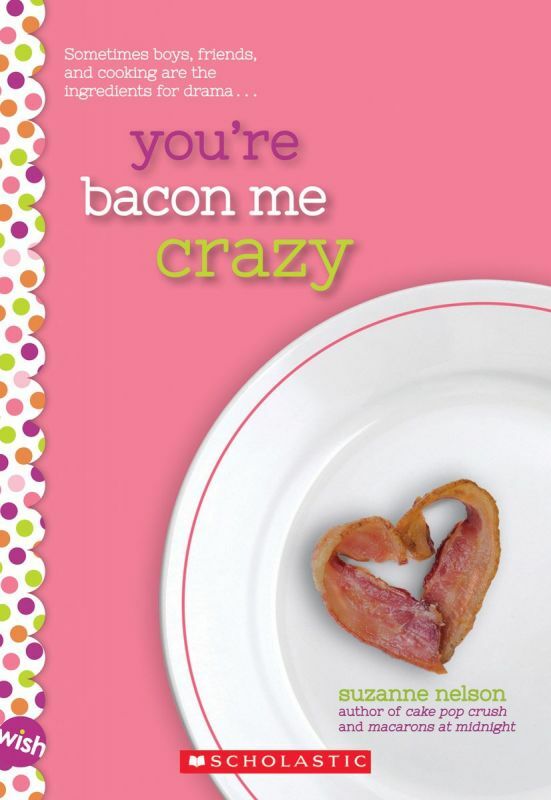 Today we're celebrating two wonderful EMLA releases - Suzanne Nelson's YOU'RE BACON ME CRAZY and the paperback edition of Lynda Mullaly Hunt's FISH IN A TREE! Congratulations, Suzanne and Lynda! A new deal for Nancy Raines Day! We're so thrilled to announce this deal for Nancy Raines Day! Nancy Raines Day's BABY'S FIRSTS, illustrated by Michael Emberley, a rhyming picture book with lyrical, sparse text that celebrates baby's first year—hugging and crying, rolling and crawling, talking and more, to Yolanda Scott at Charlesbridge, for publication in February 2018, by Tricia Lawrence at Erin Murphy Literary Agency for the author and Rick Richter at Aevitas Creative Management for the illustrator (World English). After selling so many books on her own as an accomplished author in her own right, this is Nancy's first EMLA repped deal and the first of many more to come! We're so proud of Nancy and so delighted by her beautiful, lyrical writing! Heartwarming New MG Book Coming from K.A. Holt! Super versatile and prolific author K. A. Holt has been tearing up the turf lately: her uber popular middle-grade novel HOUSE ARREST has passed twelve state lists and garnered many awards and accolades, and her newest title, GNOMEAGEDDON, will be on shelves in May. Through all this, what is a busy author to do? Why, keep writing of course! HOUSE ARREST author K.A. Holt's DEAR ME, about a girl who, three years after her sister's death, stumbles upon a list of things she had wanted to do—and takes it upon herself to complete that list, with sometimes hilarious, sometimes disastrous results, to Erin Black at Scholastic, by Ammi-Joan Paquette at Erin Murphy Literary Agency (World). 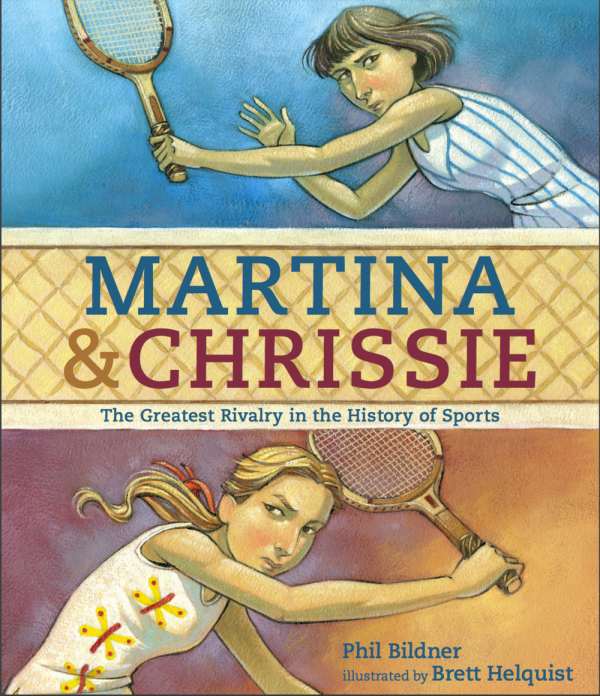 We're celebrating the release of two wonderful books today - Terry Pierce's MAMA LOVES YOU SO and Phil Bildner's MARTINA & CHRISSIE! Congratulations to you both! We're so thrilled these books are out in the world now. THE CRANE GIRL is available now! 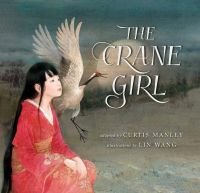 Curtis Manley's THE CRANE GIRL is on shelves now! Congratulations, Curtis - we're so thrilled readers can get their hands on this beautiful book.